Preparing and following through with an office move can be a very daunting task and can put a lot of extra work on office personnel taking their focus away from looking after their daily work. We would like to offer our services and help by taking on the work load of your office move from the preparation and planning to the actual moving service and set up of your new office. We have successfully managed many office relocations and are able to use our experience to provide you with a full service move that we can be adapted to your needs and budget. We have itemized our services below in separate phases to help you understand the scope of work that we have to offer. Provide a quotation for moving service based on what we determine during site visit. Provide a labeling plan along with direction for each employee. Labeling plans will be customized to your office moving needs. Plan/attend meetings with internal moving representative(s) to work through needs, plans and layouts. Provide a plan and service arrangements for relocation of computers and electronic items that will fit the requirements of the I.T. department including servers, pc’s, printers, photocopiers etc. Planning a time line and chronological order of our moving service to meet the needs of individual departments and I.T. while planning the most efficient process. 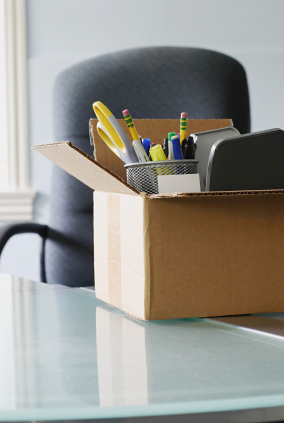 Provide moving boxes and/or plastic bins for employees to pack miscellaneous items in the office. Including specific boxes for packing keyboard, phone, wires and items necessary for I.T. to connect each personal computer. 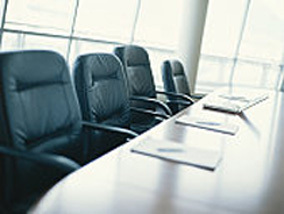 Provide or assist with furniture layout and placement for the new office facility. This service requires specific blue prints and direction from each employee. Provide warehousing of new furniture items along with delivery, placement and assembly. Provide Project Manager on site to ensure that the loading plan and time lines are followed. Placing of all electronic items into specific locations. Placing of computers, monitors, printers and components (specific boxes containing keyboard, mouse, and wires) on each employee’s desk so they are readily available for the I.T. department to reconnect. Placement of packed boxes into each employee’s office or work area so they are readily available for unpacking. Provide Project Manager and staff to assist in moving furniture items (if employees prefer changes within their office) or for final set up.